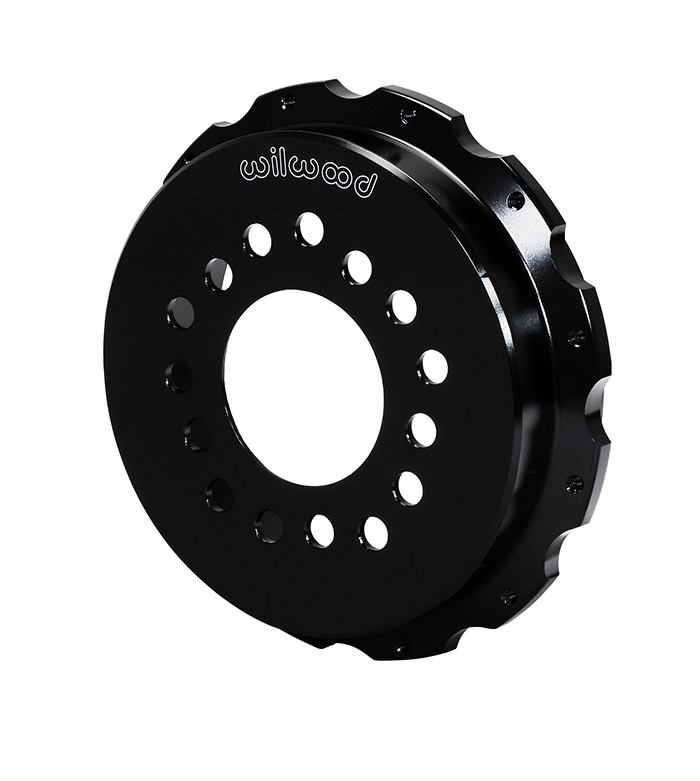 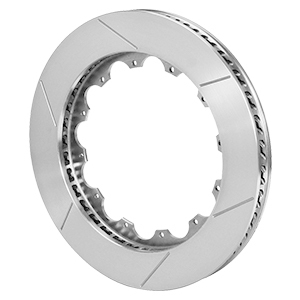 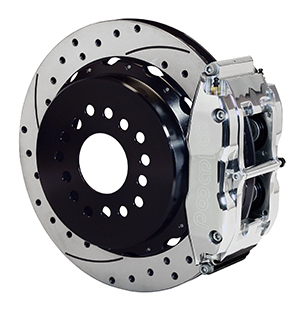 Forged Narrow Superlite 4R rear disc kits provide the ultimate Big Brake solution for popular muscle car rear axles that require a parking brake. 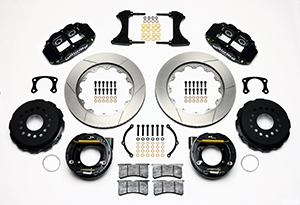 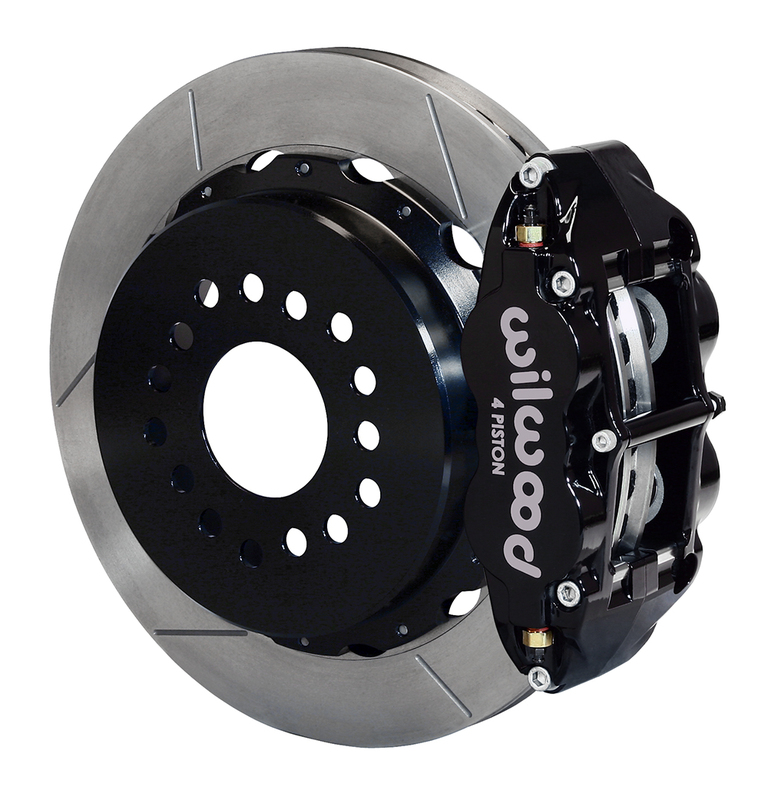 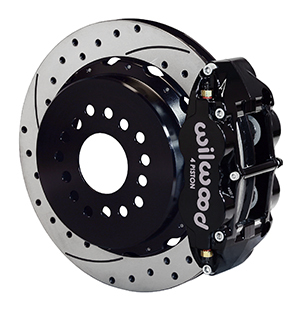 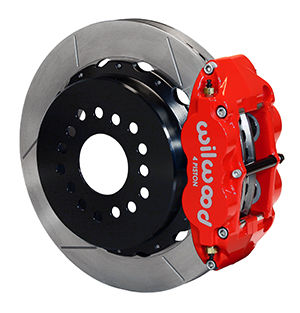 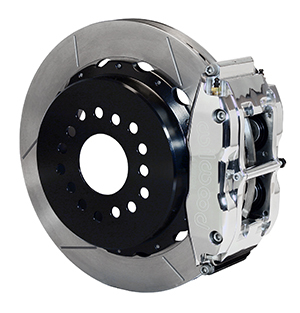 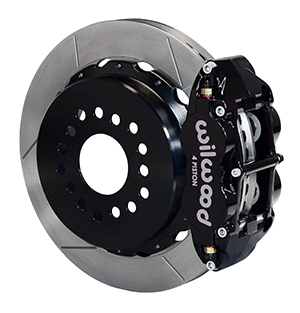 FNSL4R four piston calipers, 13” or 14” two-piece rotors, and high performance BP-10 compound pads provide optimized and balanced braking to compliment front big brake upgrades on all types of custom, show and high performance street machines. 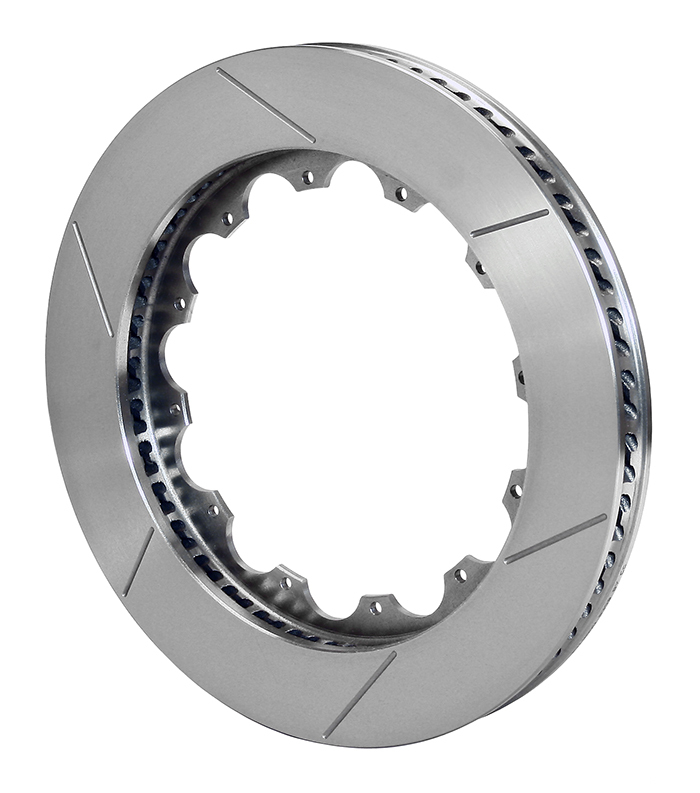 The neatly hidden internal shoe system provides a clean installation with superior static holding power for parking. 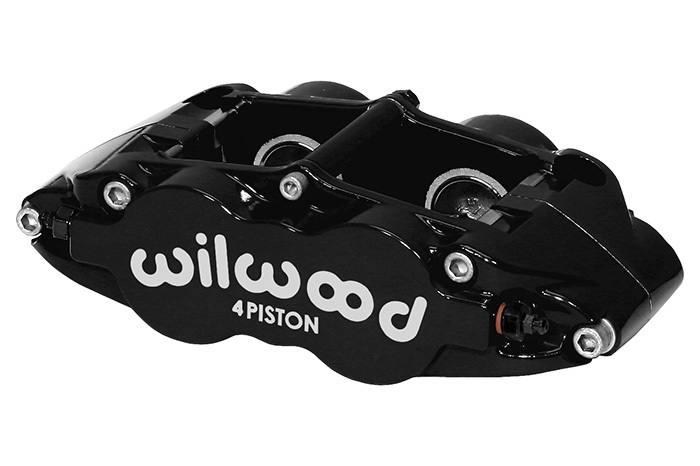 Optional caliper finishes and rotor designs allow builders to personalize the style and performance for every application. 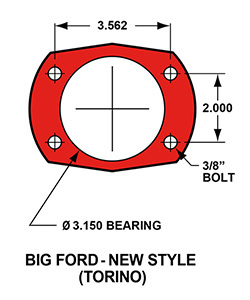 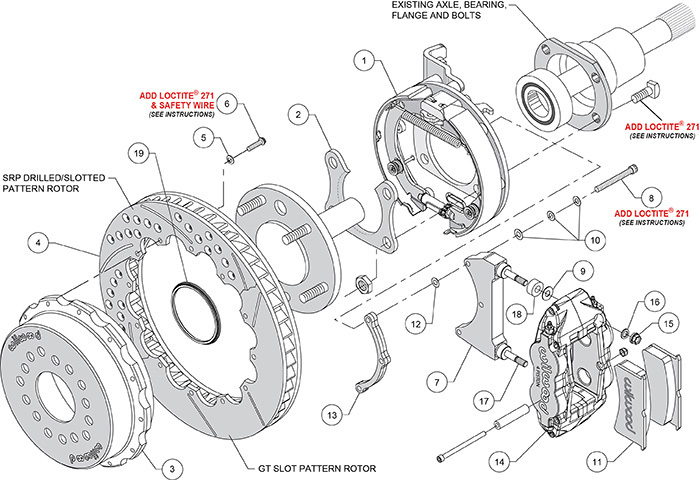 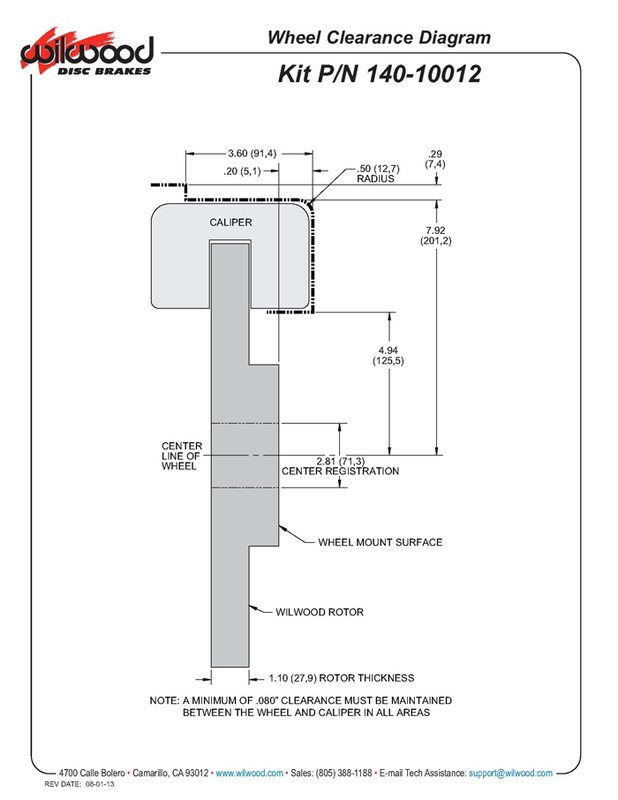 Big Ford New Style Flange Confirm Offset Measurement!